How well do you know your spirits? Can you tell tequila apart from vodka in a mix? Or do you need to read the menu and see what it contains? These two beverages are wildly different and it would not hurt to know a little something about each of them. Keep reading to find out what the difference is between vodka and tequila. Vodka is a distilled beverage made from water and ethanol. The traditional recipe for the beverage called for fermenting cereal grains or potatoes. Modern recipes, however, include fruit and sugar. The name vodka means “little water.” It comes from the root of the Slavic word for “water,” vod-, with the diminutive, -k, along with a gender defining -a. Traditionally, this beverage is consumed in Slavic and Nordic countries. 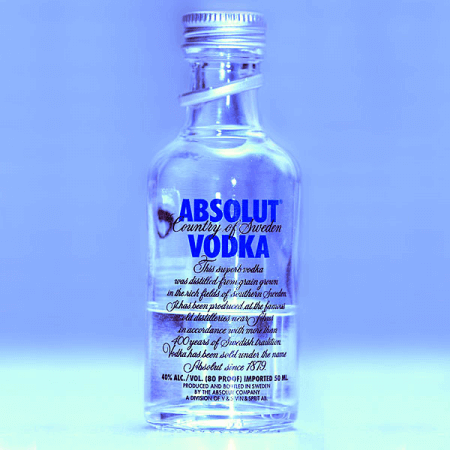 Ever since the 19th century, the standard for vodka has been 40% alcohol by volume. The EU accepts a minimum of 37.5% alcohol by volume, but the US only considers beverages with 40% alcohol by volume to be vodka. Many cocktails and mixed drinks contain vodka. Some of them are the Cosmopolitan, the Screwdriver, Black and White Russian, Bloody Mary, and the Greyhound. Tequila is a distilled beverage made from the agave plant. It originated in Tequila, Mexico and has been produced in the region since the 16th century. It is a Mexican designation of origin product recognized since 1997. Although the alcohol by volume of tequila can be anywhere between 31% and 55%, the most common percentage is 38%. The US only allows the sale of tequila beverages with an alcohol content of minimum 40% within its territories. Cocktails made with tequila are the Margarita, Matador, Tequila Sunrise, Paloma and Tequila Slammer. There are also beverages that mix tequila with beer. So what is the difference between vodka and tequila? Their place of origin is the main differentiator between the two. Vodka is specific to the Slavic countries and to the Northern European territories, whereas tequila is a traditional Mexican beverage. They are both distilled beverages, although vodka is made from water and ethanol, while tequila is made from the agave plant. Their alcohol by volume levels are somewhat the same, with vodka at 40% (37.5% in the EU) and tequila at 38% on average (40% in the US and a range of 31-55% in general). Of the two, only tequila is a designation of origin product.